This house has it all!!! Open Floor Plan with over 8,000 sqft of living space. This place is truly a palace. 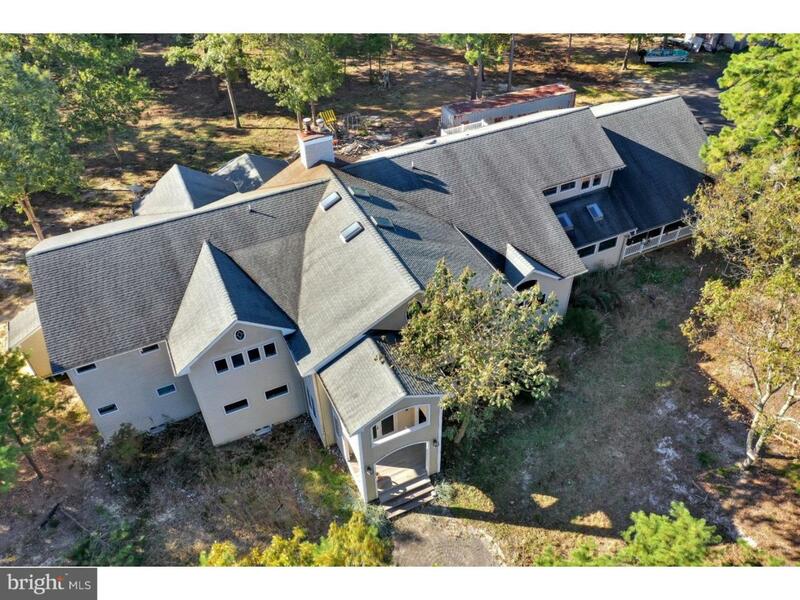 7 spacious bedrooms and 3.5 baths on 62 acres of land!The 2 story foyer and great room with vaulted ceilings and beautiful exposed wood beams has a wood burning fireplace to cozy up to. The HUGE kitchen with stainless steel appliances, granite counter tops, and many cabinets is a chef's dream. The grand staircase leads up to your oversize master bedroom with 3 walk in closets and en-suite full bath. The master bathroom has a large walk in shower, whirlpool tub, and double sinks. To top it all off, a wet bar in the master! Skylights and over-sized windows let in plenty of natural light. Make an appointment today!See MLS # 21842053 for more pics variance needed for commercial use. Listing courtesy of Keller Williams Monmouth/Ocean.